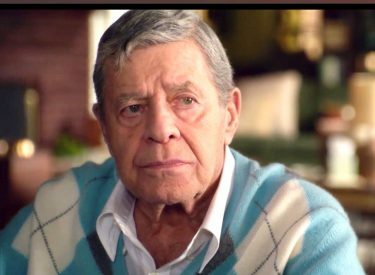 Jerry Lewis talks about his film Max Rose and the Global Gaming Expo. 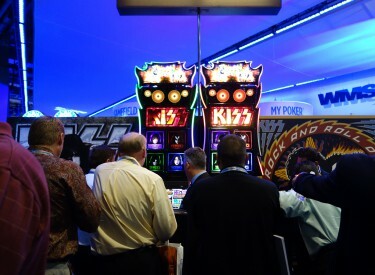 What's the future of the gaming business? 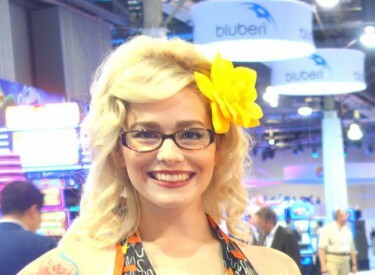 The people interested in the answers attended the Global Gaming Expo (G2E) last week in Las Vegas. 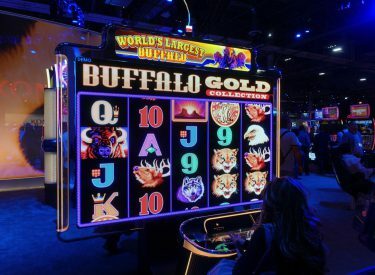 Global Gaming Expo: A Wow! 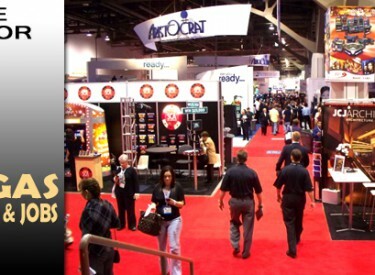 Las Vegas eagerly welcomes Global Gaming Expo, looking at the gaming industry today and tomorrow.